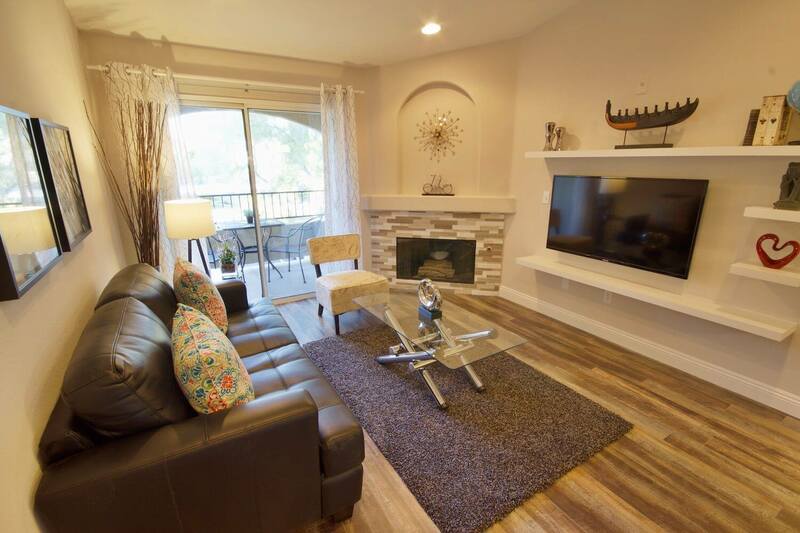 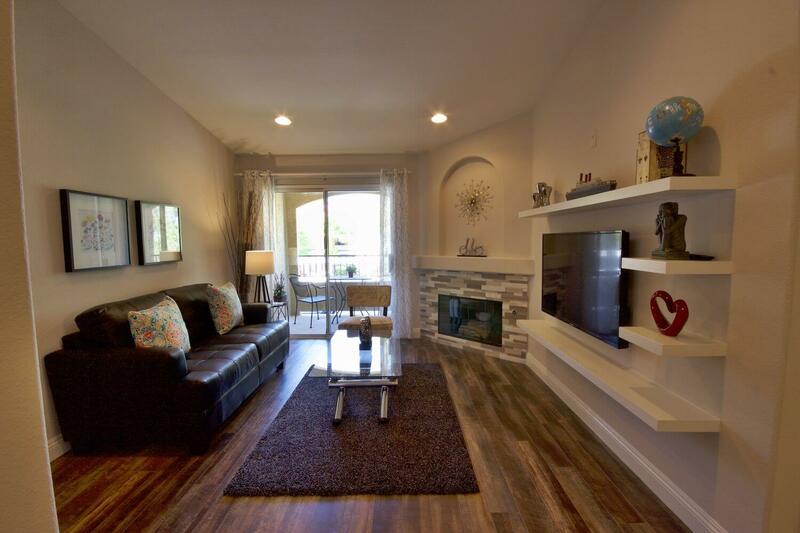 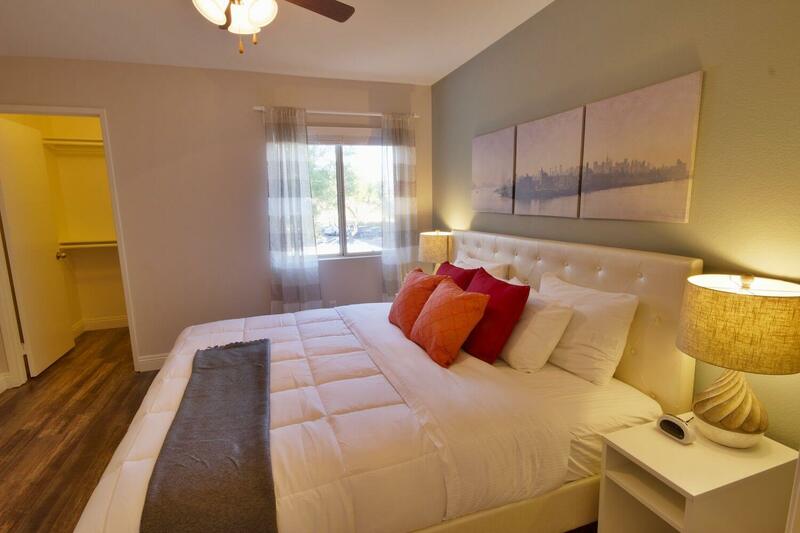 Enjoy this beautifully furnished 1-bedroom condo with its modern yet welcoming interior. 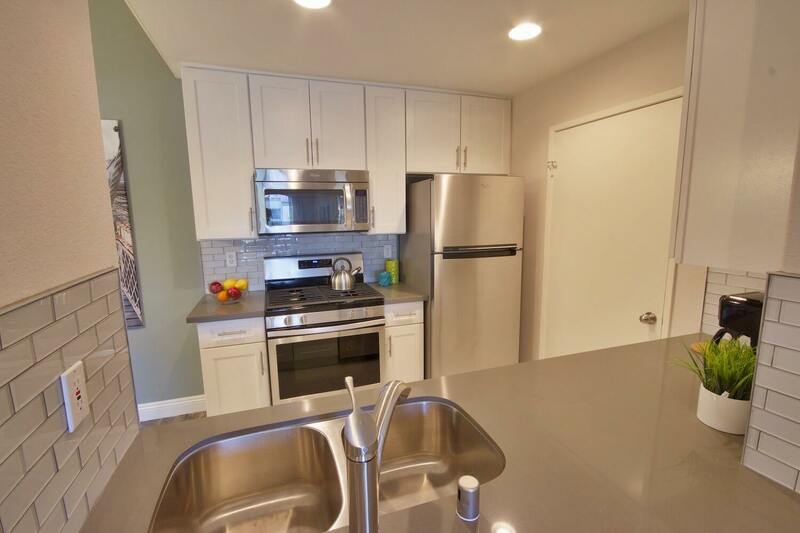 The interior is newly renovated with quartz countertops, tile-wood flooring throughout, and a quant kitchen complete with a breakfast bar and stainless steel appliances. 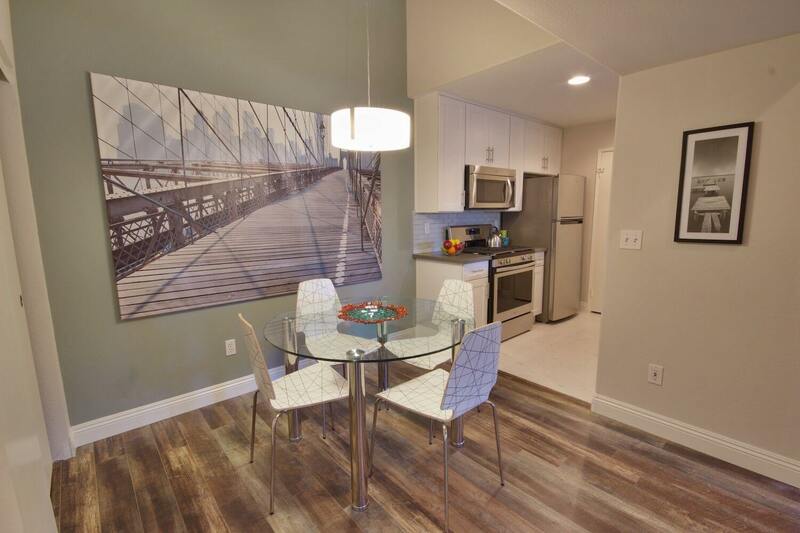 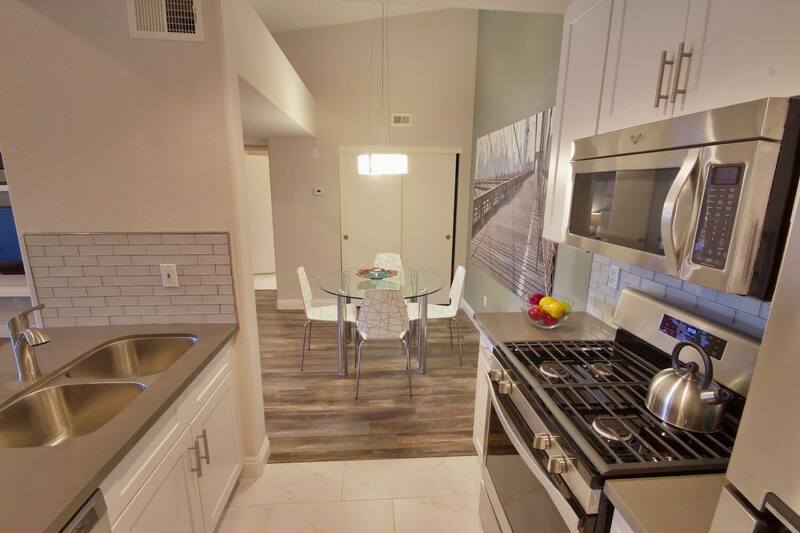 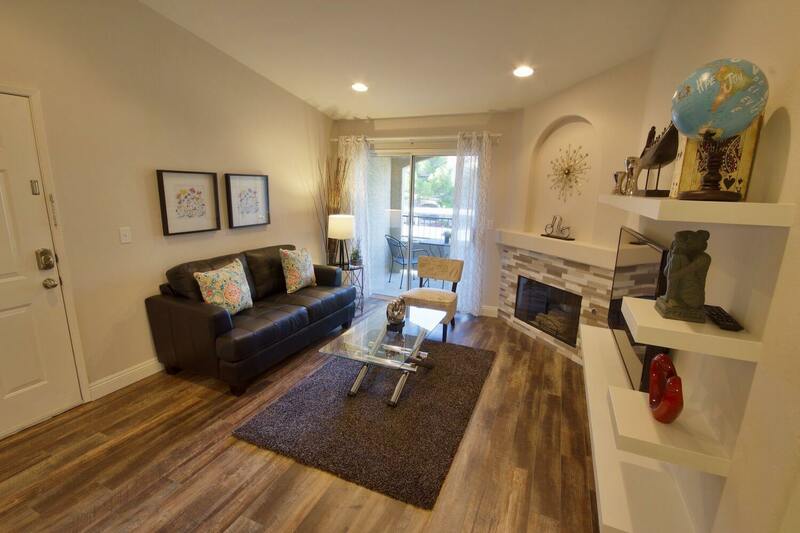 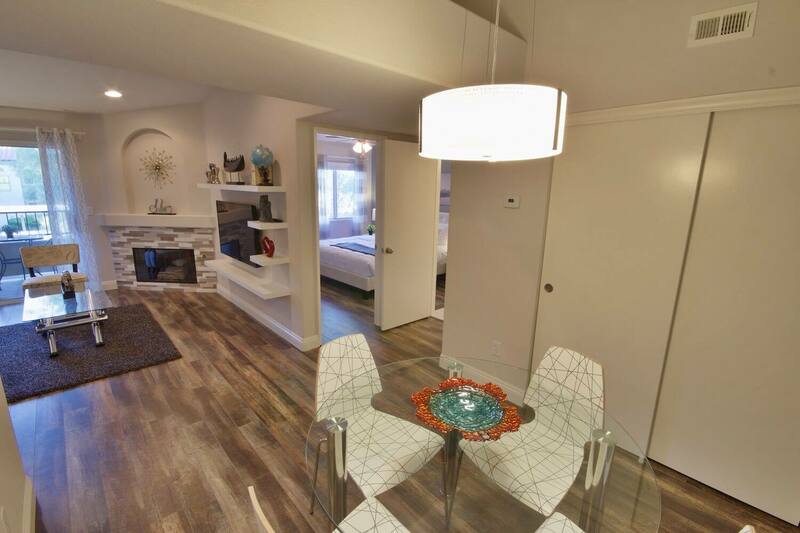 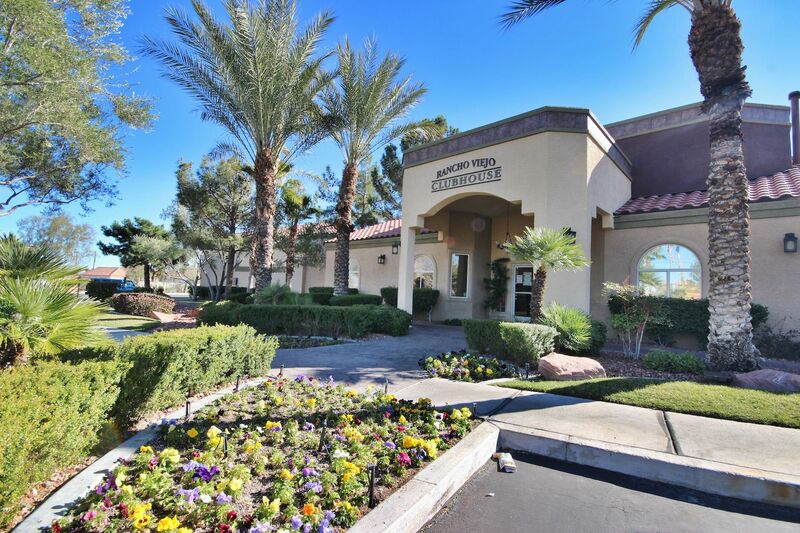 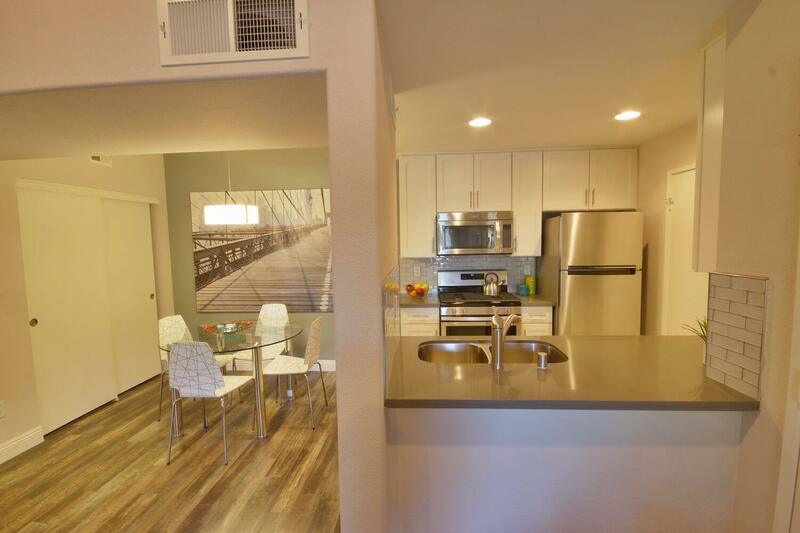 As with all of our furnished housing Las Vegas, this 1-bedroom condo is fully furnished with all your housewares, kitchenware, fresh towels and linens. 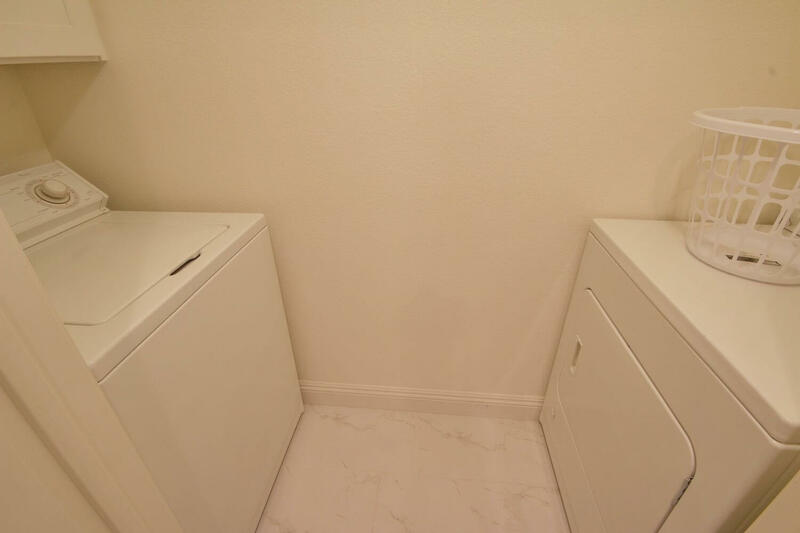 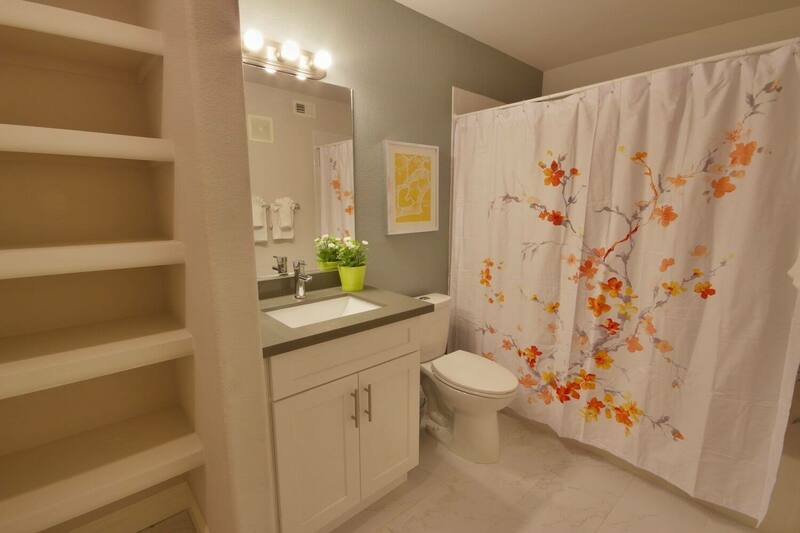 There is also a separate laundry room equipped with full sized washer and dryer. 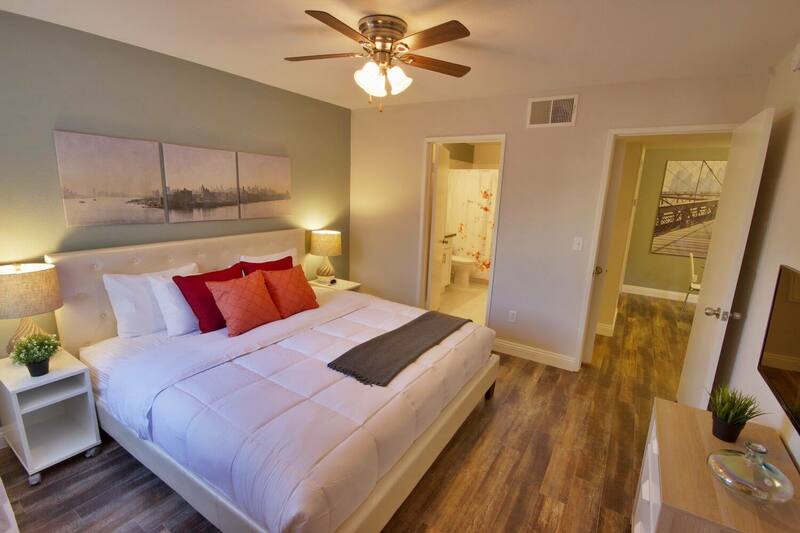 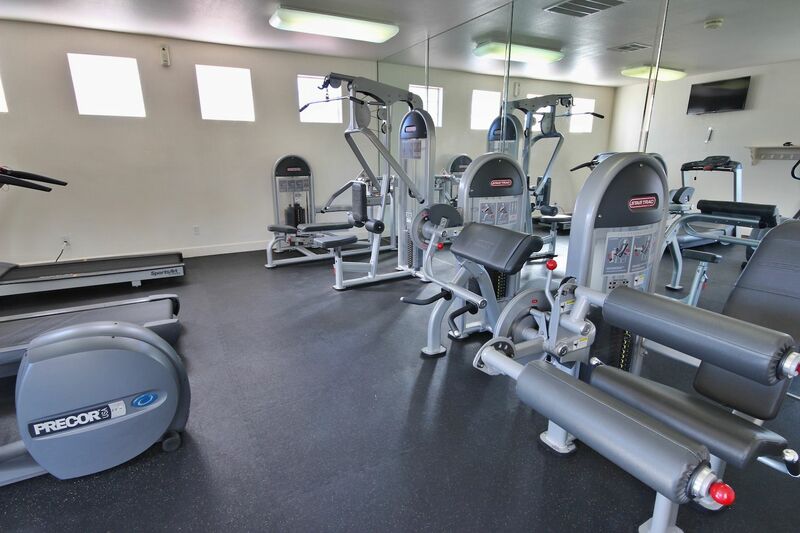 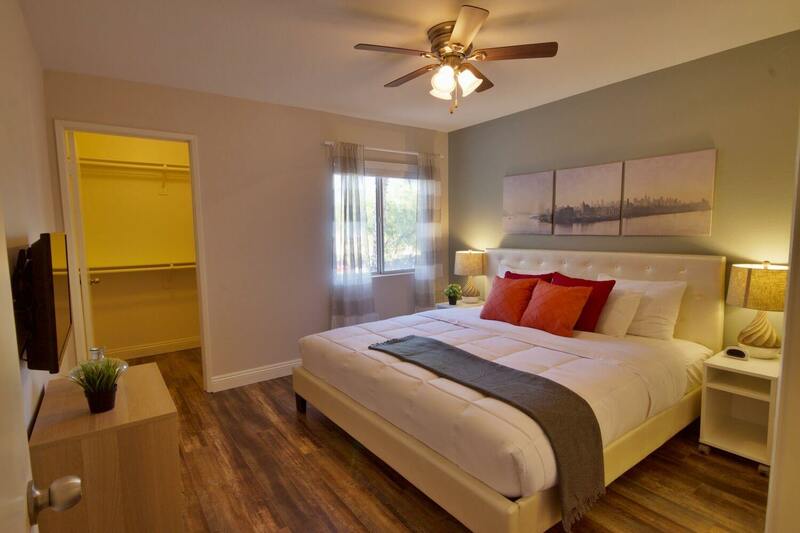 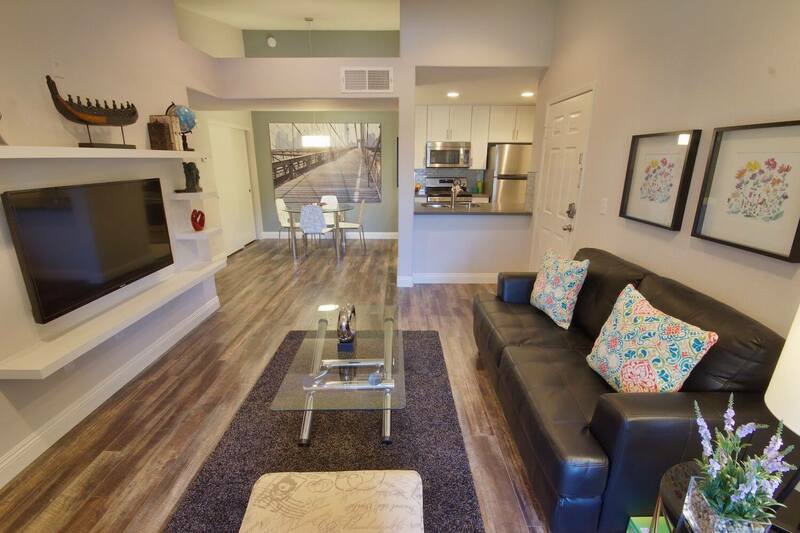 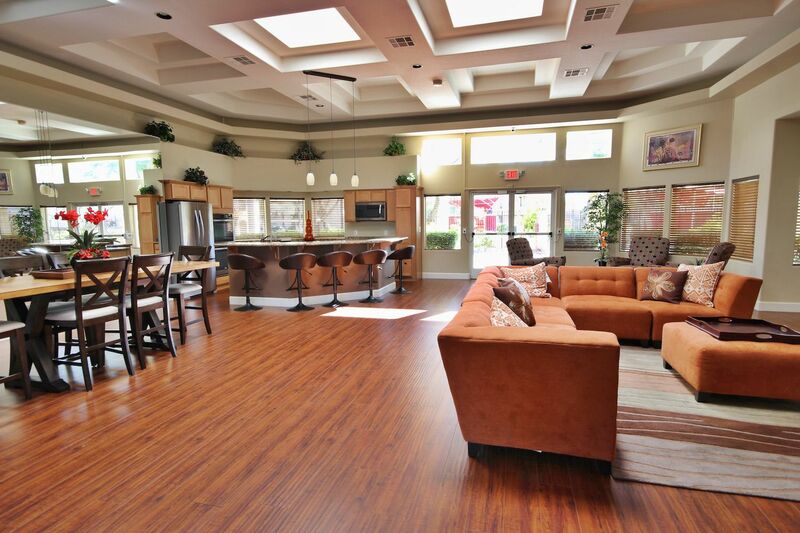 All the utilities are included in the affordable monthly rate, along with cable TV and WIFI! 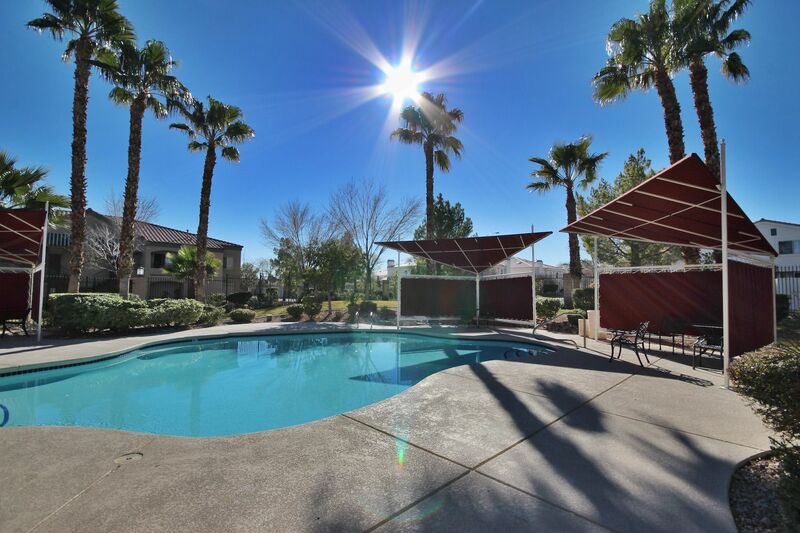 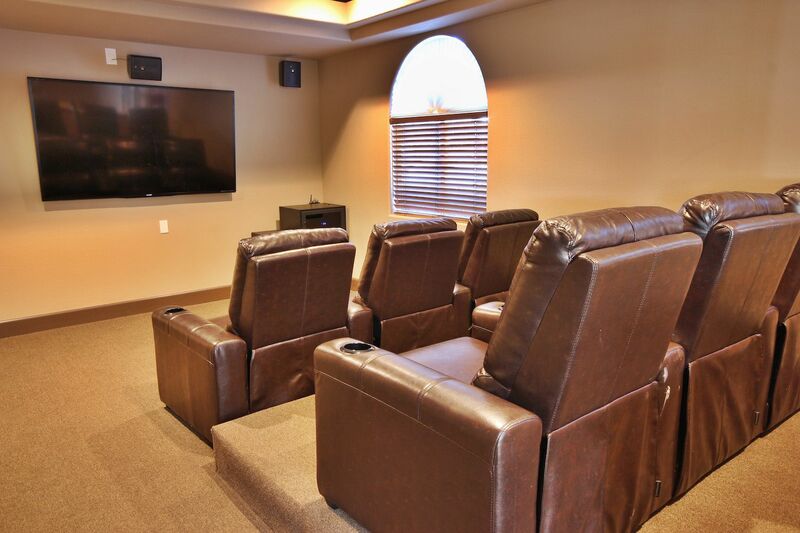 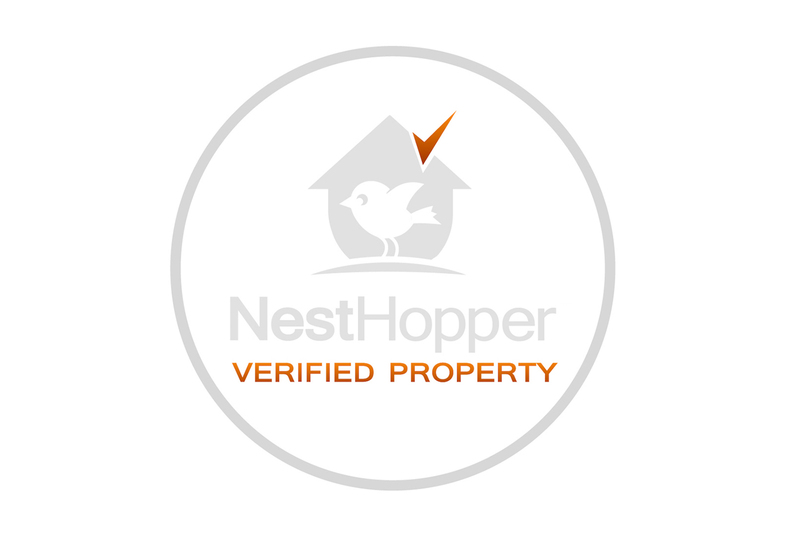 All you need to enjoy this turnkey rental is your suitcase.